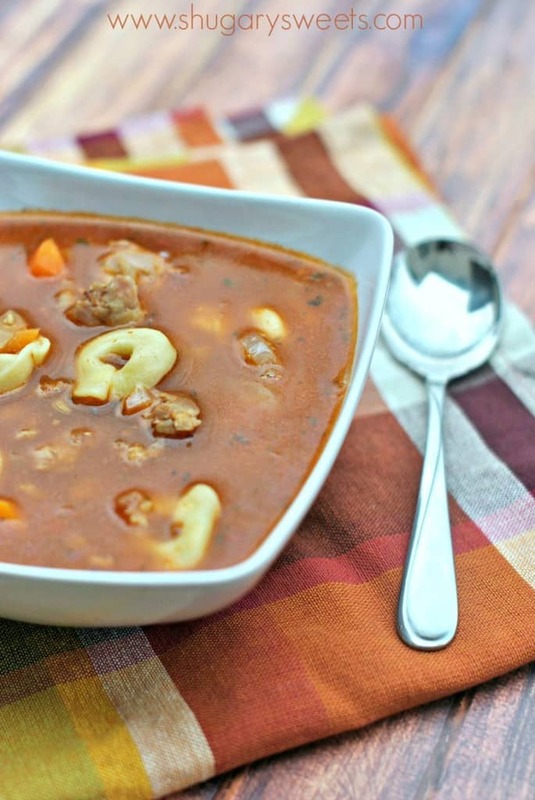 Spicy Sausage with Cheesy Tortellini are the ultimate comfort food in this delicious soup! Grab a spoon and bowl tonight! This year I’ve decided to be more diligent in menu planning. It’s ironic actually that I spend so much of my day thinking about food, creating recipes, and grocery shopping…yet several times a week I draw a blank at dinner time. 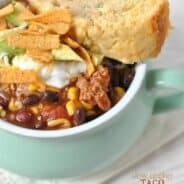 Creating a weekly menu helps me stay on track. I love soups too, especially this time of year! So easy to whip up in usually under 30 minutes! Today’s recipe is packed with flavor. From the spicy sausage to the cheesy tortellini it won’t dissapoint! 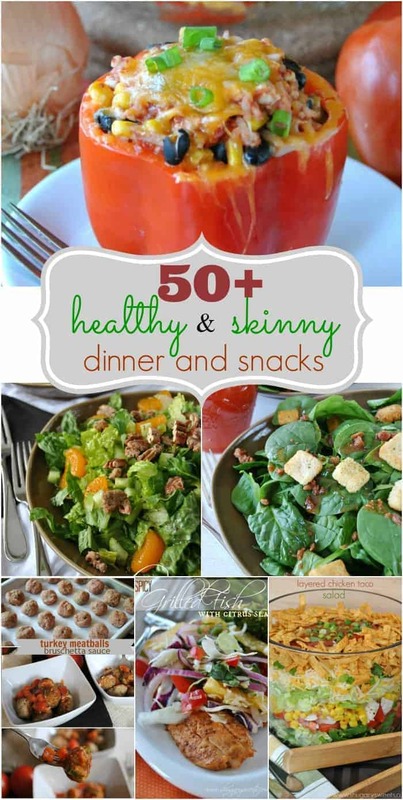 We served ours with a garden salad and some crusty french bread, it was a perfect meal!! Feel free to adjust the heat by using a sweet Italian sausage instead of spicy Italian sausage. Either way it’s going to be delish. Brown Italian Sausage in a large pot, breaking into small chunks (about 6-8 minutes). Drain and set aside. In same pot, melt butter. Saute onions and carrots with basil and garlic for several minutes. Whisk in tomato paste, broth and water. Heat about ten minutes on medium high heat. Add sausage and tortellini (fresh or frozen). Cook until tortellini is tender. Serve with fresh parmesan cheese. ENJOY! Soup is one of my favorite comfort foods this time of year. Here are some of my most popular soup recipes…. 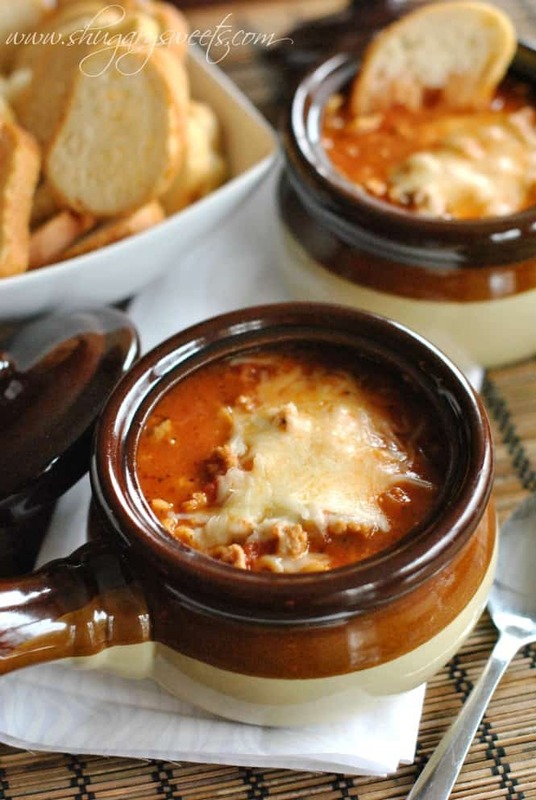 Lasagna Soup: all the delicious taste of lasagna in an easy to make soup recipe! 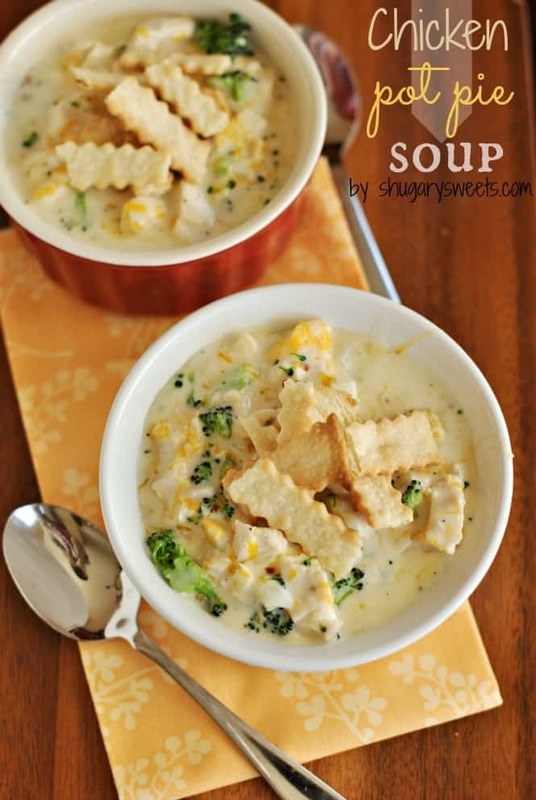 Chicken Pot Pie Soup: one of our family favorites, don’t forget the delicious pie crust toppers! 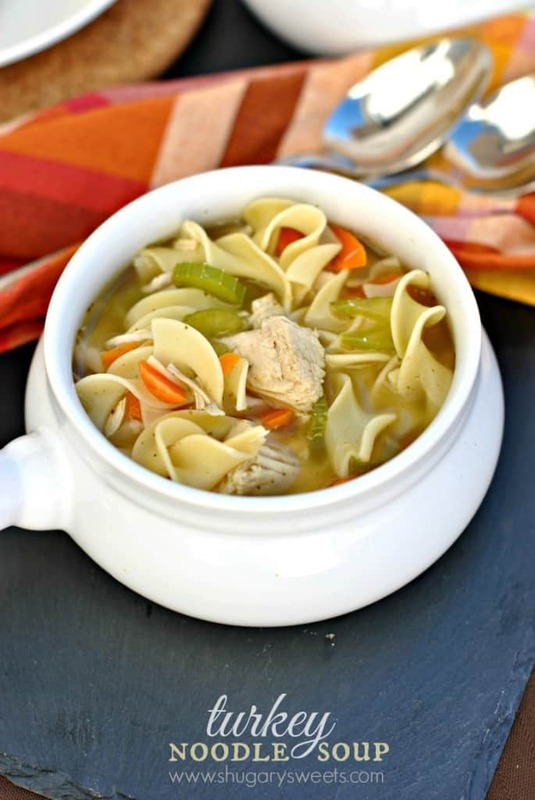 Turkey Noodle Soup: feel free to use chicken or turkey, just make this soup ASAP, it’s mmm, mmmm good!! 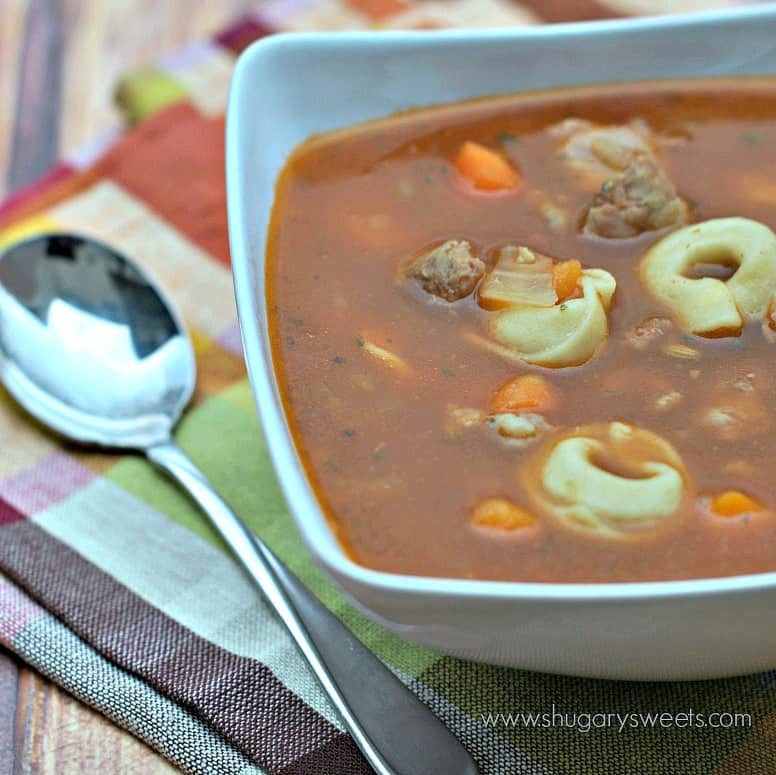 We love sausage and tortellini soup at our house and your soup looks scrumptious, Aimee! Nope. Never menu planned in my life. We plan perhaps 2 to 3 days in advance at our house and buy fresh ingredients. Don’t really mind all the shopping. Thanks for sharing, girl. Pinned! Sausage and tortellini will always be a win! Especially in a soup. Yum; it looks so good! I am a HUGE menu planner! In fact, I have a white board that I write the weekly menu on..my hubby likes knowing what he is going to be eating! This looks like it is going to be making it’s way up there soon! Sausage with tortellini?? Allll over that! 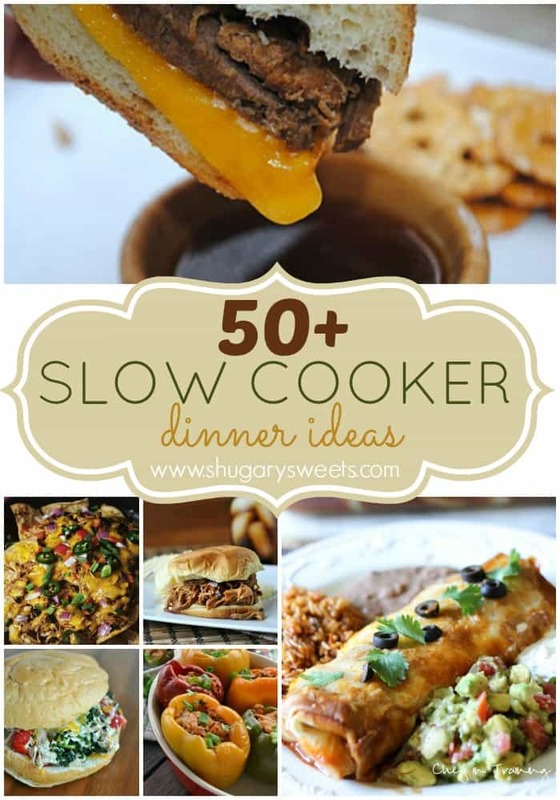 I started menu planning right before the holidays and it seriously has taken the stress out of “what’s for dinner?” I need to add this to my list! 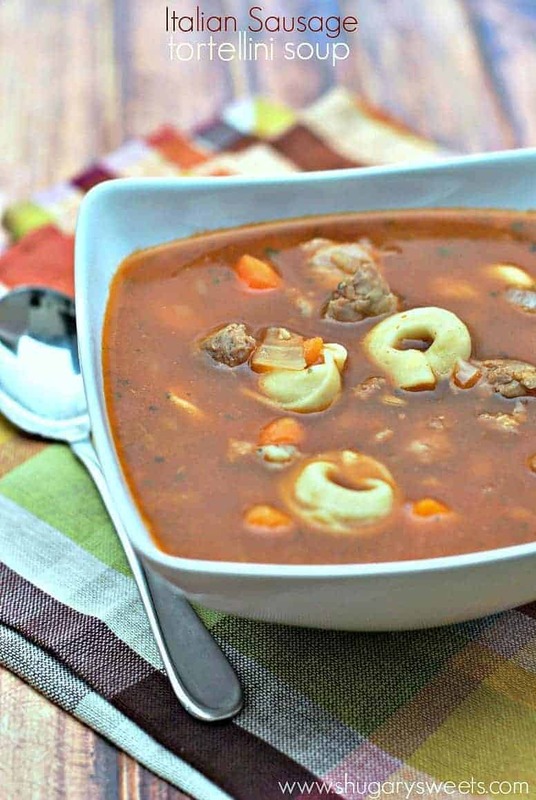 Love soup and this looks amazing! Menu plans really, REALLY help me during the week too. 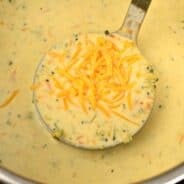 This soup is definitely something my family will enjoy! Thanks for sharing Aimee! 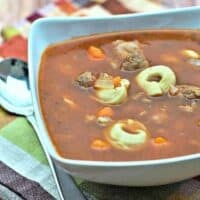 I like tortellini very much and I often buy or cook them by myself but I would never have thought that can be added into the soup! I think that it is an interesting idea and the soup will be thick and nourishing. Whoa this looks amazing! I love spicy sausage 🙂 I can’t wait to whip this soup up! Made this for dinner last night. So good!! I made your barbacoa last weekend, tacos and lime rice, and I’m thinking I like your savory dishes more than the sweets. Loved both! !